The Wismec Bellerophon 4ML RTA Tank, made of high quality stainless steel and pyrex glass material, black and silver colors available. the innovative pattern on the wismec bellerophon is attractive and eye-catching, the wismec RTA features specialized airflow trail, delivering you extremely pure flavors, the airflow can be adjusted freely with the two air slots evenly spaced on the bottom, allowing you to experience different enjoyment. 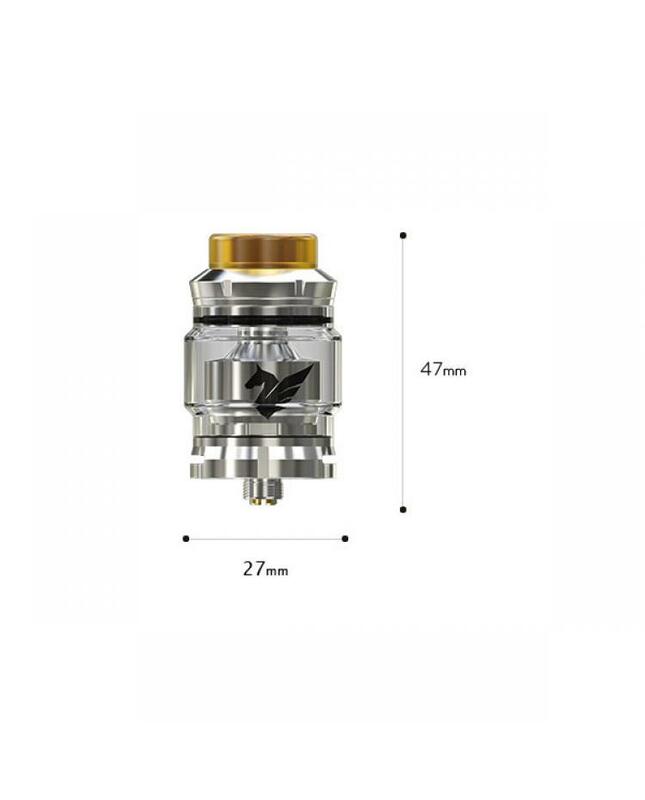 the built-in large building deck supports single coil only, the design of the two screws on the top of the deck makes it more convenient for you to rebuild the Clapton 0.28ohm pre-made coils. 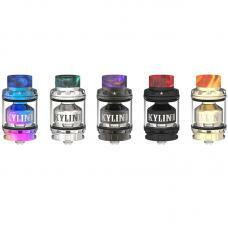 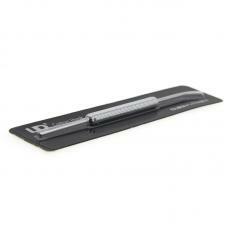 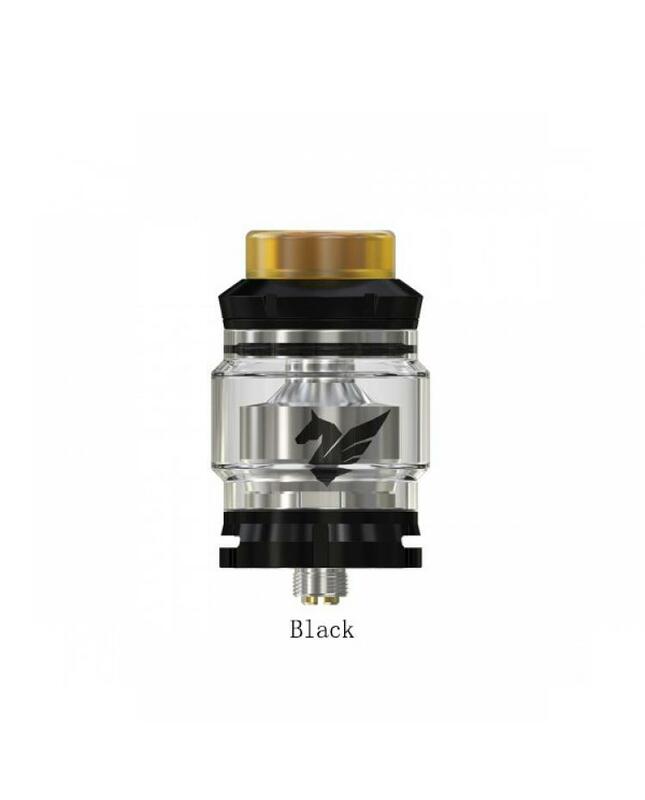 vapers can remove the top cap and then you can inject the e-liquid simply from the two side filling holes. 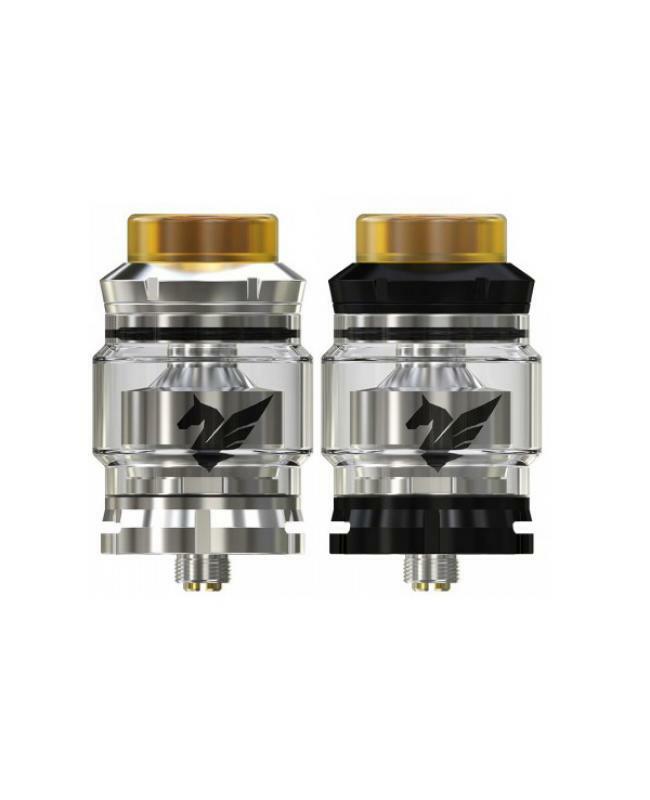 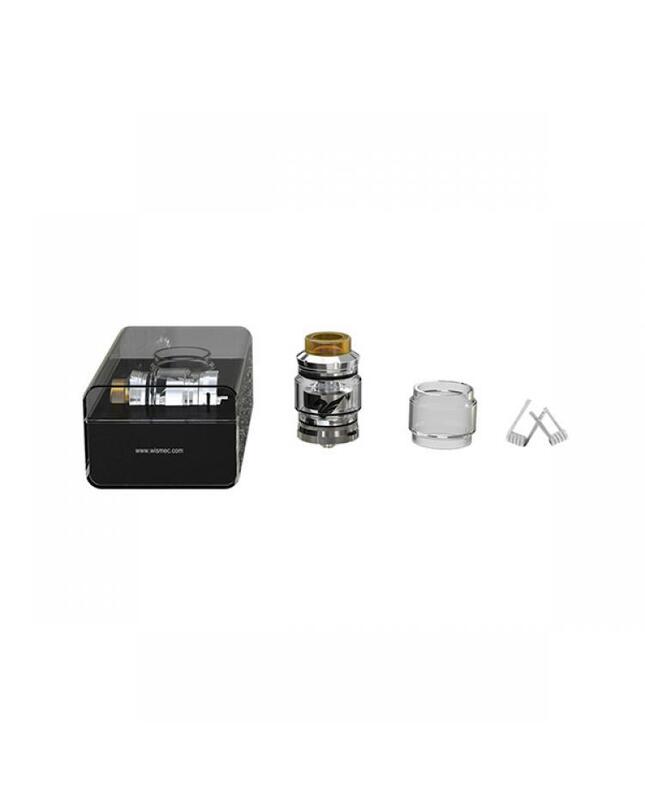 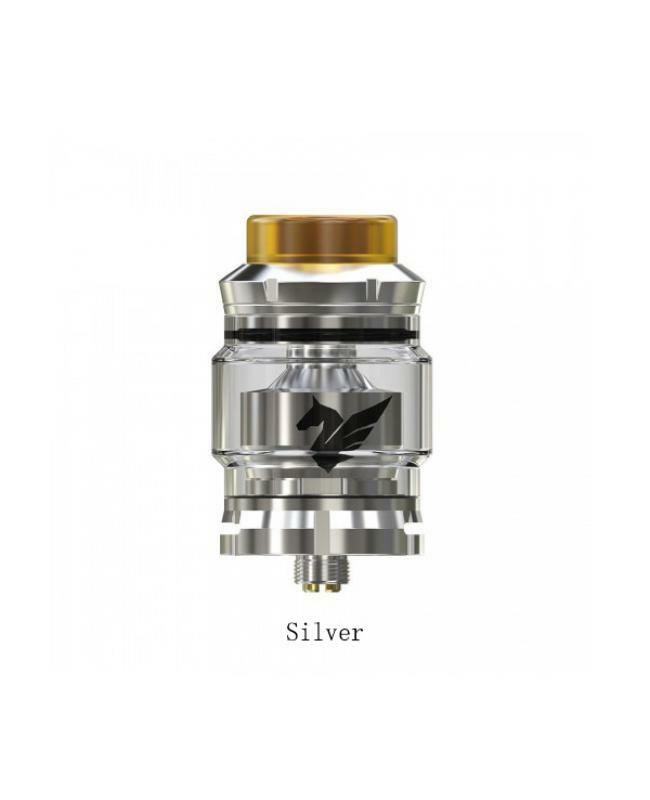 the bellerophon RTA comes with Ultem 810 drip tip can operate well in high-temperature environments and can withstand hot steam, providing a guarantee for safety and reliability.